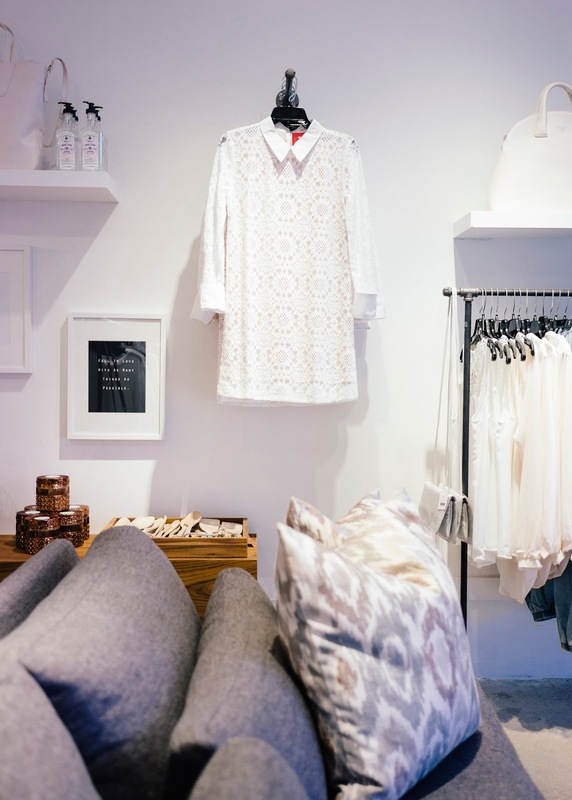 Pink Tea Latte: Boutique Bliss // The Latest Scoop! 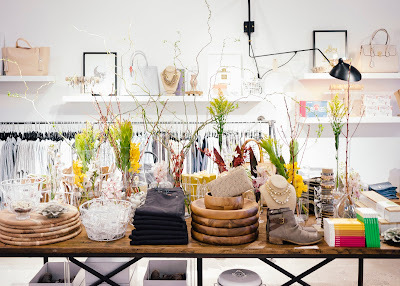 A Lifesytle Boutique full of Excitement = The Latest Scoop! These past few years, Vancouver seems to have become the land of the clones. Everywhere I look, everyone seems to be dressed alike or very similar. Perhaps it is Lululemon pumping out all their oh so comfortable tights (personally I think they are only acceptable to be worn when working out and not as a daily outfit?!) or Aritzia repeating the same pieces year after year in the same or new colours. VANCOUVER... what happened to looking unique and standing out in the crowd? Fashion is not about blending in?!?! 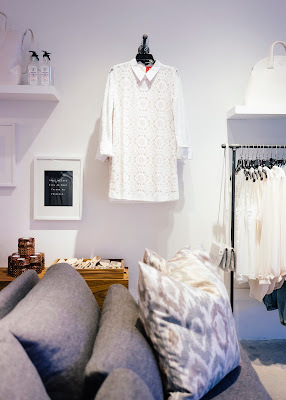 How chic and perfect is that collared shift dress? I was able to get in touch with The Latest Scoop to find out what inspired this amazing lifestyle boutique: "The Latest Scoop was created by long-time Vancouver retailer, Deb Nichol. After many years in the retail world, Deb became bored with what was being offered and how it was being presented. If she was bored than meant that the shoppers (consumers) must also be challenged! To put back the fun and excitement back in retail, The Latest Scoop was launched in 2004." Needless to say, YES to The Latest Scoop! 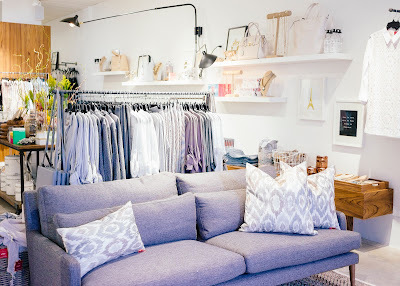 My biggest TIP for when you shop at The Latest Scoop is to grab the piece you like on that day because their styles generally sell out in a couple of days! My biggest struggle in The Latest Scoop is to not pick EVERYTHING because all of their pieces are just so darn adorable and perfect and a must have! "There are no retail rules at The Latest Scoop, no expensive price tags, and no attitude! It's all about the shopping experience. What there is, is fun, fashionable & on trend fashion from LA & NY, gifts, furniture, gadgets and accessories etc. - it's a lifestyle concept store." A table filled with goodies at the Latest Scoop! My favourite section of the store! You will find not only amazing clothing, but adorable accessories and pieces like the Gold-Lipped Teacups! I definitely spend a large portion of my time checking out their adorable knick backs and accessories. And because it is a lifestyle store, technically, all of their display is for sale too! So do not be shy to ask how much the cute mirror is for! For all my dolls who do not live in the Vancouver Lower Mainland, The Latest Scoop will be launching their online store VERY SOON! Look out for that, I know I will be definitely be stalking their online store and putting everything irresistible in my shopping cart hehe!